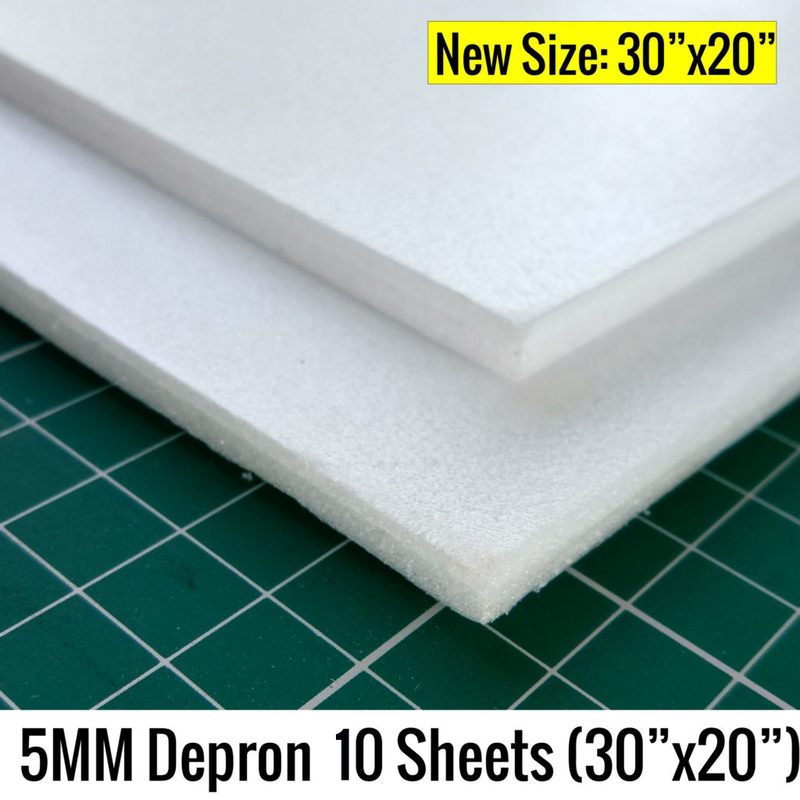 5MM Depron 30″x20″ 10 Sheet Pack. Now in India ! 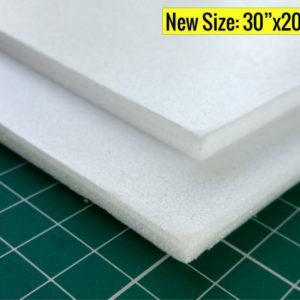 Ideal Size for building Flite Test Planes!! 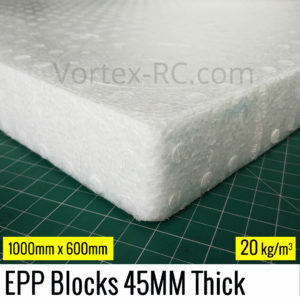 Depron is a brand name for Extruded Polystyrene (XPS) closed cell foam in sheet form, it is a fantastic medium for building model aircraft, and also a popular medium for architectural model building, as well as model boats and prototype design, XPS foam is stronger than traditional EPS Themocol and can be futher strengthened with carbon fiber or wood strips. Sheets are flat and have a smooth finish. 5MM Depron 30″x20″ 20 Sheet Pack. 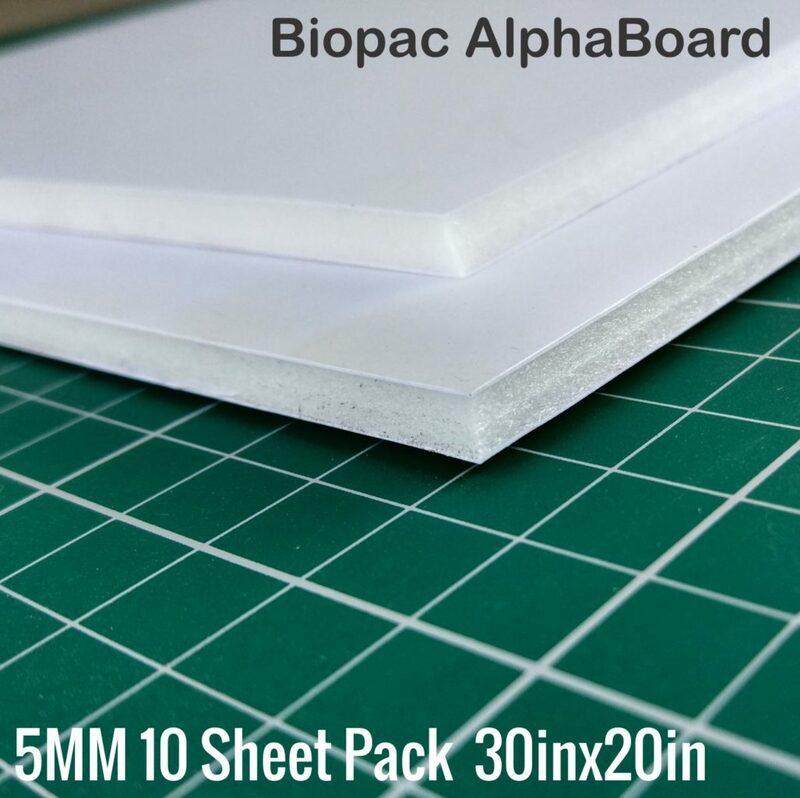 6MM Depron 30″x20″ 10 Sheet Pack. Now in India !